1951 - 1956 Part of Sumatera Utara. 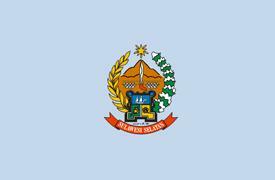 26 May 1959 Aceh province becomes special region (daerah istimewa). 1 Jan 2002 Becomes province of Nanggroe Aceh Darussalam. from part of Sumatera Seltan. 17 Nov 2000 Banten province created from part of Jawa Barat. 16 Feb 2001 Gorontalo province created from part of Sulawesi Utara. 1958 - 1964 Named Jakarta Raya (Jakarta City). 1 Jul 2004 Kepulauan Riau province created from part of Riau. 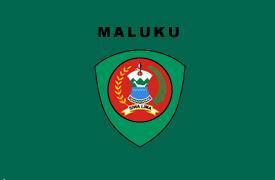 12 Oct 1999 Maluku Utara province created from part of Maluku. 1 May 1963 Under Indonesian administration (Irian Barat [West Irian]). 17 Sep 1969 Formally incorporated into Indonesia (Irian Barat province). 1 Mar 1973 Irian Barat renamed Irian Jaya. 16 Sep 1999 Abortive division of the province into three1. 1 Jan 2000 Irian Jaya renamed Papua. 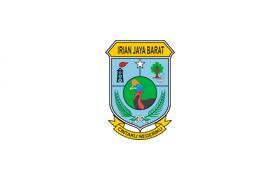 ruled that the already-established province of Irian Jaya Barat should remain intact. 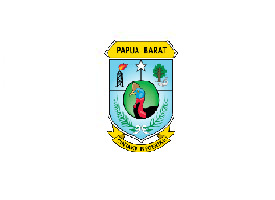 14 Nov 2003 Irian Jaya Barat (West Irian Jaya) province created from of Papua. 18 Apr 2007 Renamed Papua Barat. 16 Oct 2004 Sulawesi Barat province created from part of Sulawesi Selatan. 23 Sep 1964 Sulawesi Selatan (retroactive to 1 Jan 1964). 1945 Sumatera Barat (West Sumatra). 15 Aug 1950 - 1958 Renamed Sumatera Tengah (Central Sumatra). 1958 Split into Sumatera Barat and Riau. 4 Mar 1950 Yogyakarta special region created from part of Jawa Tengah.